Poodleism: Mingle Monday. Do it. Hello all! It's that time of week again! 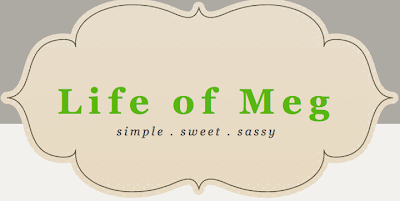 Find awesome new blog friends at Life of Meg's Mingle Monday! 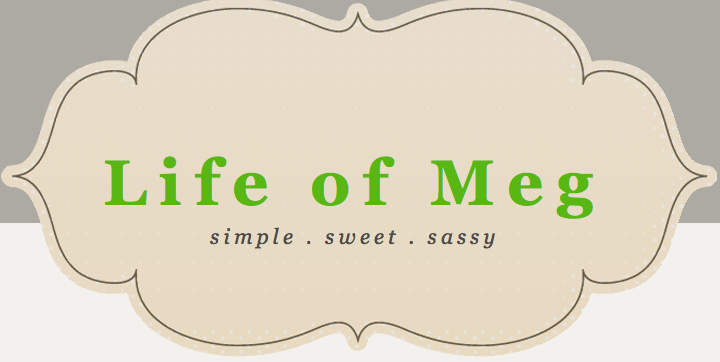 Go there and you'll find a veritable buffet of blossoming blogosphere bounty. How about a little bit of alliterative poetry to get your week going? Anway, do it. Happy new week! found you through mingle monday! love it! also i have a standard poodle named stella so of course i had to click on you blog.